Hornet mimic hoverfly. 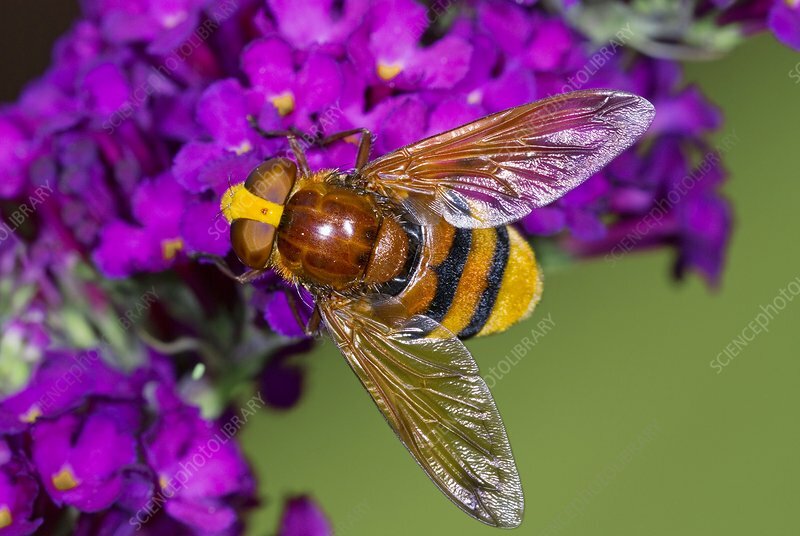 Close-up of a hornet mimic hoverfly (Volucella zonaria) feeding on Buddleia sp. flowers. This insect is a European species of hoverfly (family Syrphidae). Photographed in Poland.